Vision: "We envision a day when families are defined by hope and interaction, not poverty or disability." 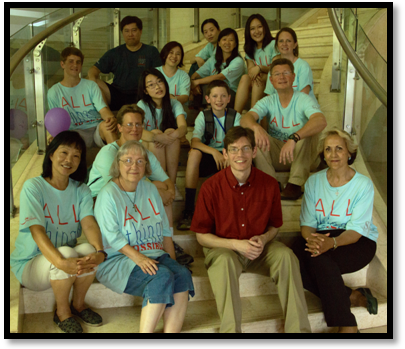 Mission: "We offer holistic care to strengthen families affected by disabilities and poverty, empowering them to find a life of purpose and hope." It is our privilege to serve. 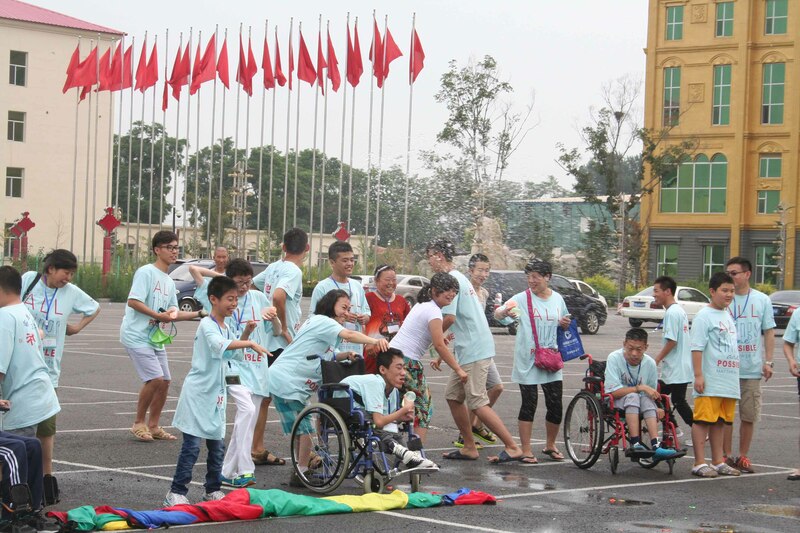 For 2018 Asian Children's Assistance Ltd. is planning, in cooperation with SHIC, Inc. Asian Health Services Exchange, our host organization in China, many projects to serve the disabled community. For 2016 Total Projects Planned are 25.